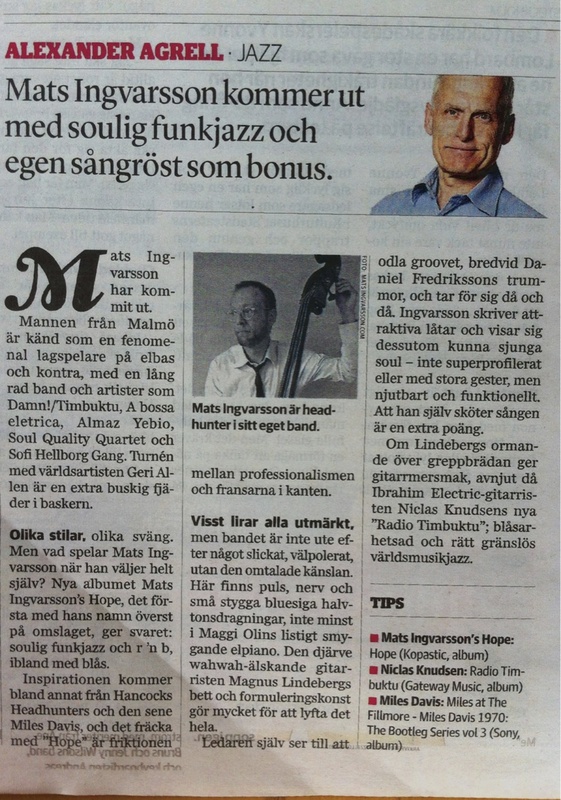 Besides a fascinating musician himself, Mats Ingvarsson certainly is a team player, he lets all the members of his band shine in their solos and specialties. Although this is a flawless, very professionally recorded album, it still has this sense of improvising that makes it, together with the well-chosen interesting covers, even more accessible and attractive. I would like to recommend this album as a ’must have’ and even if you, music lover, don’t listen that often to jazz: try this one, you won’t regret it! More information than review actually but Thord Ehnberg (author) seems to like it! 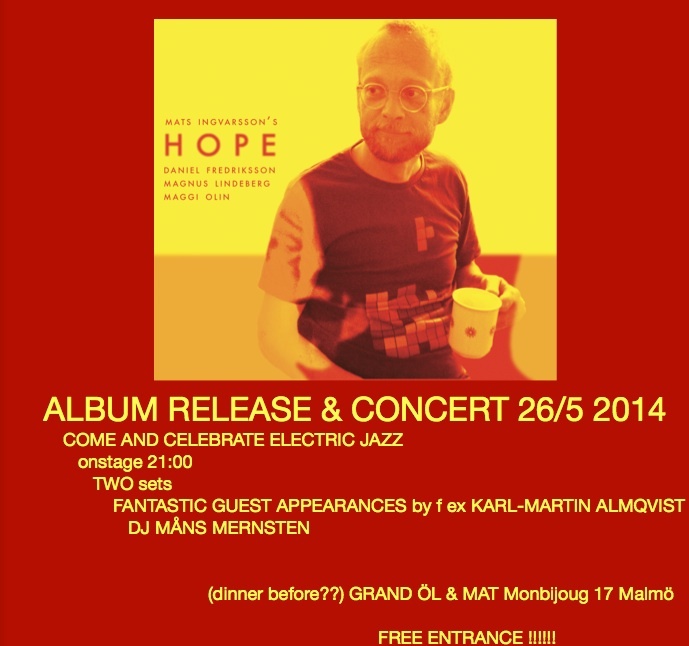 Soul/funk/jazz.. ”Tasteful bass-playing”.. ”Soulful singing”.. ”Interesting titles”.. Yesterday was a big pleasure! 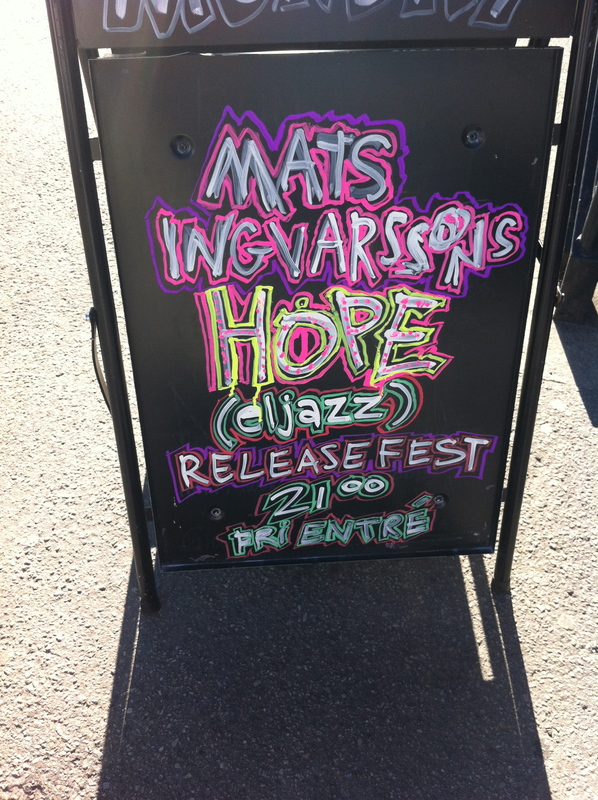 We had a release party and played a concert here in Malmö and I was completely stunned by everybody’s effort! And feel very grateful and blessed to have this great band! Maggi Olin, Magnus Lindeberg and Daniel Fredriksson.. And Karl-Martin Almqvist was the cream and sugar and every other spice you can think of! I’m gonna try to do some gigs with only the quartet but it will be very tempting to call him in again.. and again.. Thanks to everybody involved and to relatives, friends, colleagues and everybody who came out to celebrate with us! Finally wrote a real Bio! 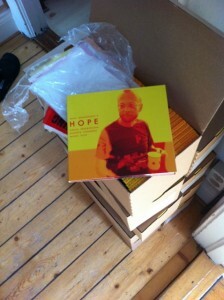 But I think of spicing up w some pics and so..
Today I received the hard copies of Mats Ingvarsson’s HOPE album! I’m sharpening my teeth to chew in to the marketing business of this album of which I am mighty proud! 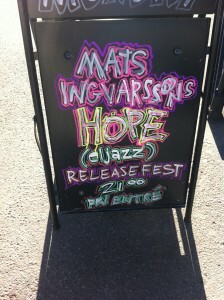 Cover by Mattis Cederberg came out well (as expected). 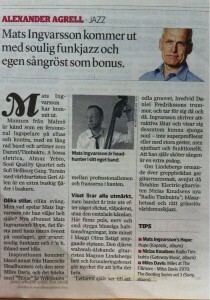 I guess you would label it as jazz but we reach out inte fusion and R&B-land on some tracks. Listen to the snippets to the right!! More info on release events will be posted but it looks like may 26! !